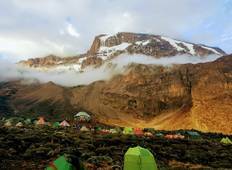 Hiking and Trekking in East Africa usually means one thing: Mount Kilimanjaro! 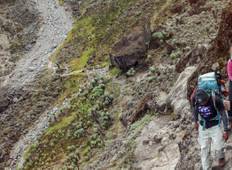 With the hiking and trekking tours available through TourRadar, you'll never run out of options and opportunities to conquer Africa's tallest mountain. "I climbed on the "Roof of Africa" with Altezza in June 2017. I spent a month looking..."